Posting on social media can be tough. You can spend hours creating the perfect blog post or article, you share it on social media… only to have no one click on it. It’s essential to ensure that your audience is front of mind, both when deciding on the topic of your post and when writing the social media post itself. Your audience are almost definitely time-poor, so you need to do everything you can to capture their attention in the increasingly busy social media space. 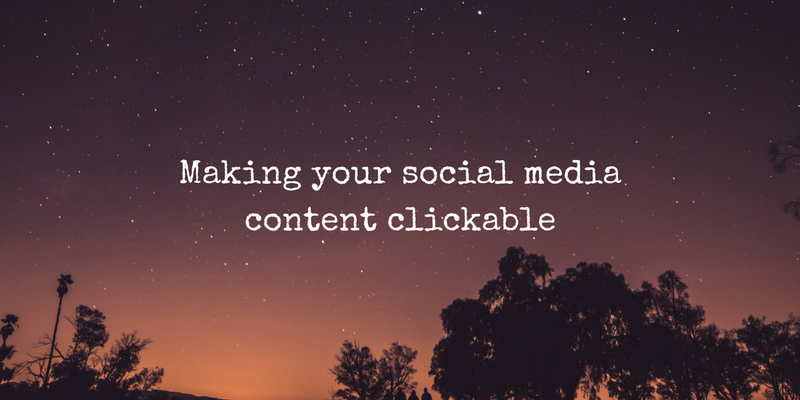 Here are a few ideas to help make your content more clickable. 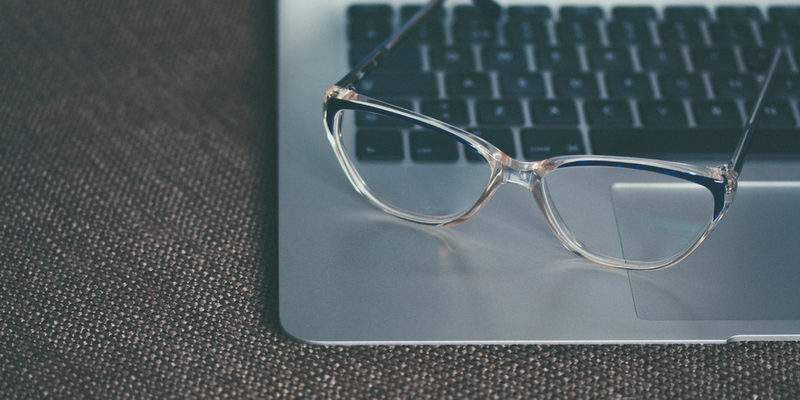 When creating your content and writing your social posts, you should be asking yourself “Why should anyone want to read more?”. Your followers are real people, not just a number. They have real needs and real problems (that you could potentially help to solve). You need to take the time to get to know who they are, and tailor your content around their interests, demands and needs. When creating your social media post, make sure it answers the “What’s in it for me?” question – put yourself in the shoes of the reader. What will they gain or learn from clicking through? This may seem like a silly one – of course you need to speak to you audience! What I mean by this, however, is using words like ‘you’ and ‘your’ to make your audience really feel like it’s them you’re sharing something with, and helps to make your content feel more accessible. For example, which of the following seems more engaging? Consider how personally compelling your post is, and whether that’s actually enough to result in a click-through. Asking a question is one of the easiest ways to arouse your audience’s curiosity and really get them thinking. However, also be sure to include a bit of extra context around the topic and give the reader a hint of what they might find if they click-through. Quotes, statistics and surprising facts are other ways of capturing attention and building curiosity, helping to drive engagement with your content. Research on how people read online has found that they actually don’t read at all—they scan. People approach social media feeds in the same way, meaning it’s essential your content captures their attention. Users scan, rather than reading word-for-word, just waiting for something to catch their eye. Keep your language clear and simple. This is the best way to catch followers’ attention long enough to encourage them to click. Never use a three-syllable word (like “utilise”) when a one-syllable word (“use”) will do. Use active (rather than passive) sentences to keep your sentence structure simple and easy to understand. It’s an easy thing to overlook, but if you want potential readers to click through to your content, it’s a good idea to actually ask them to click through in some way. That ask is a call to action. Next time you’re creating your social media posts, attempt some of these universal tips and see if they make a difference to engagement on your posts. If you need more help on creating some winning social media posts, check out our 12 steps to success.